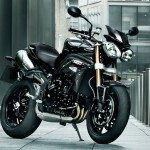 Transport Canada announced two separate transmission-related recalls for the 2012 and 2013 Triumph Speed Triple. 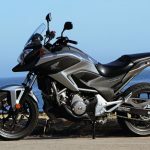 At this time, the recall only affects Speed Triples in Canada though a separate recall should be expected for the U.S. market. 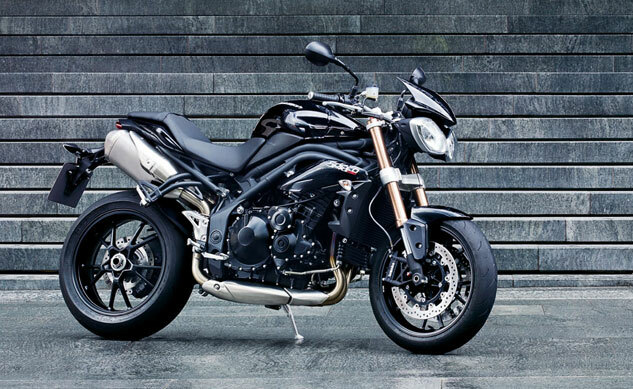 The recall also only affects the base model Triumph Speed Triple but it’s not clear if the R version is also affected. According to Transport Canada, the transmission on some units may have been installed with an incorrect detent spring. 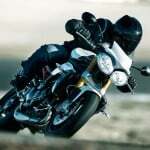 As a result, the transmission may inadvertently shift out of gear while the Speed Triple is moving. This recall affects 24 units. The second recall is for an incorrect washer installed under the neutral switch. The washer may cause the neutral indicator light to remain lit even when a gear is selected. 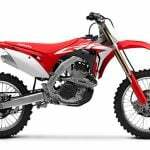 A rider may thus mistakenly believe the motorcycle is in neutral when it in fact is not. 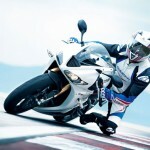 If the rider releases the clutch in such a situation, the motorcycle could surge forward unexpectedly. This recall affects 33 units. Transport Canada did not reveal any VIN numbers included in the recall. Some units may be affected by both recalls, some may be included in one or the other, and some other units may not be affected at all. 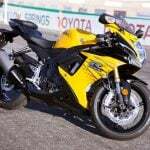 Authorized Triumph dealers will contact owners of the recalled units. Depending on which recalls are in effect, dealers will replace the neutral switch washers and gearbox detent springs where required. As of yet, the National Highway Traffic Safety Administration has not confirmed similar recalls for the U.S. market. 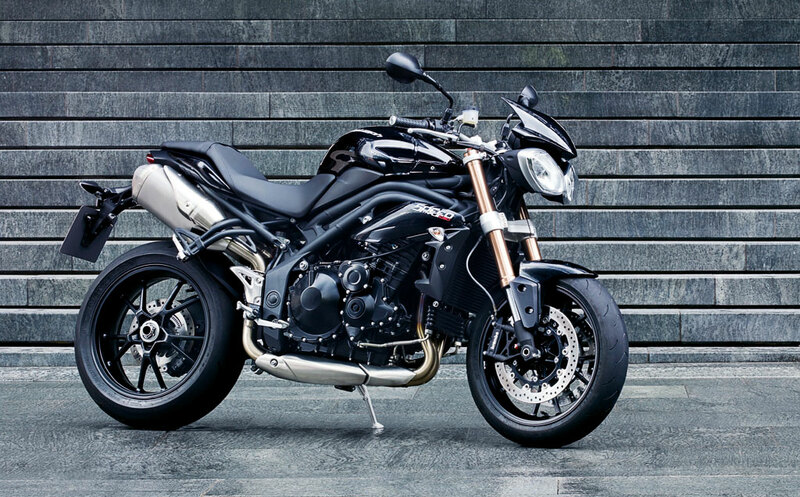 Triumph North America however operates in both Canada and the U.S., so a similar recall for either of these two issues should be forthcoming.